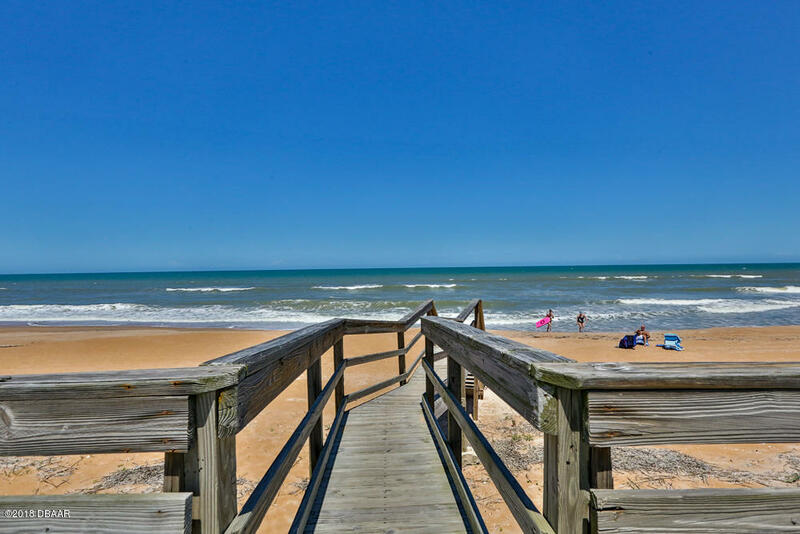 Take 95 N. Exit SR 40 E. Turn left onto SR A1A and arrive at destination. 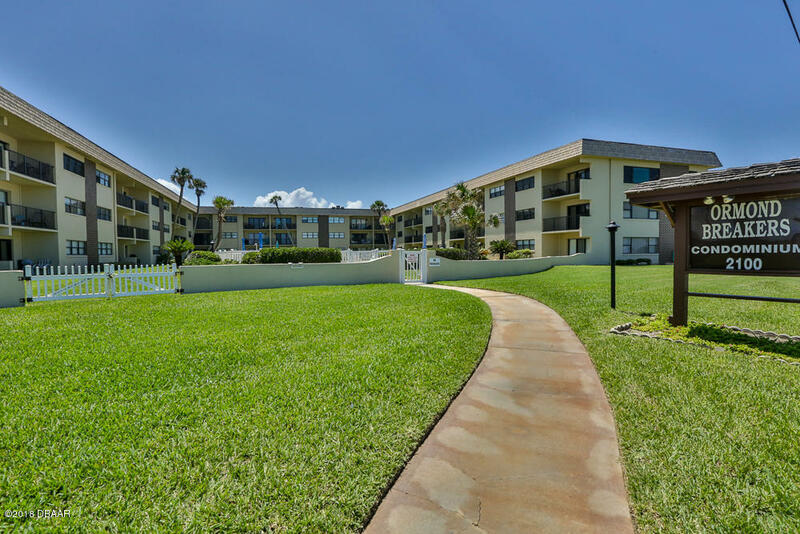 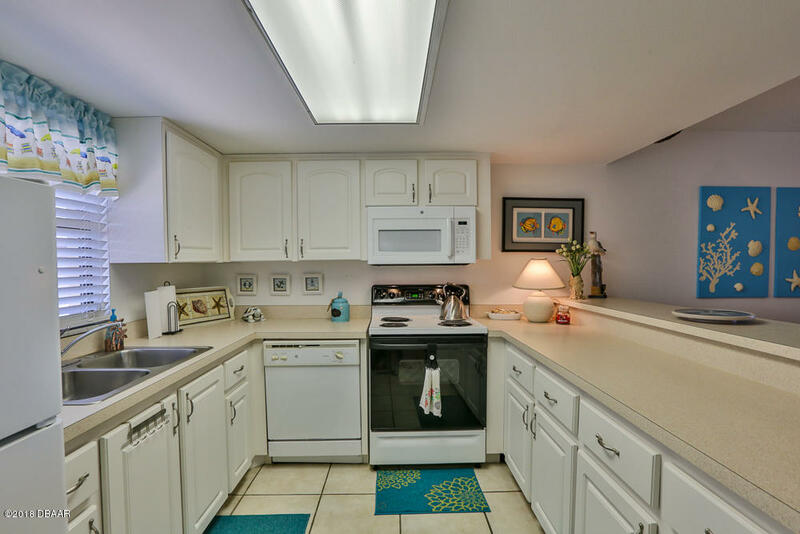 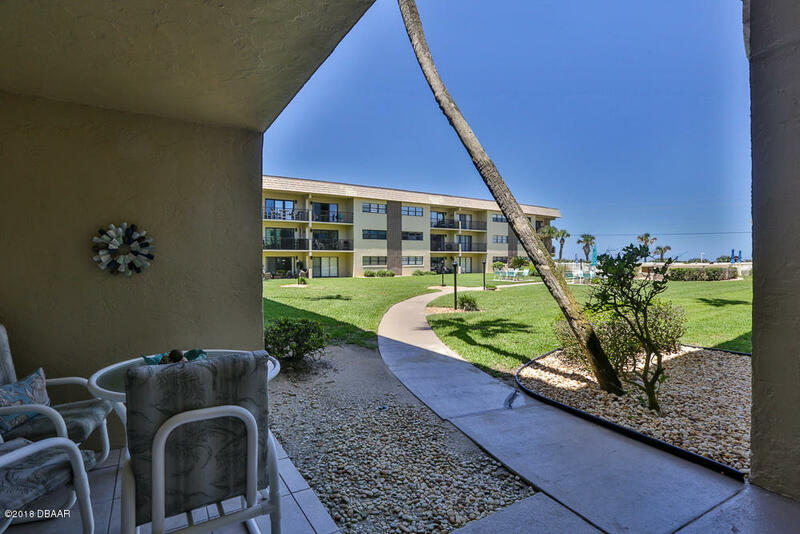 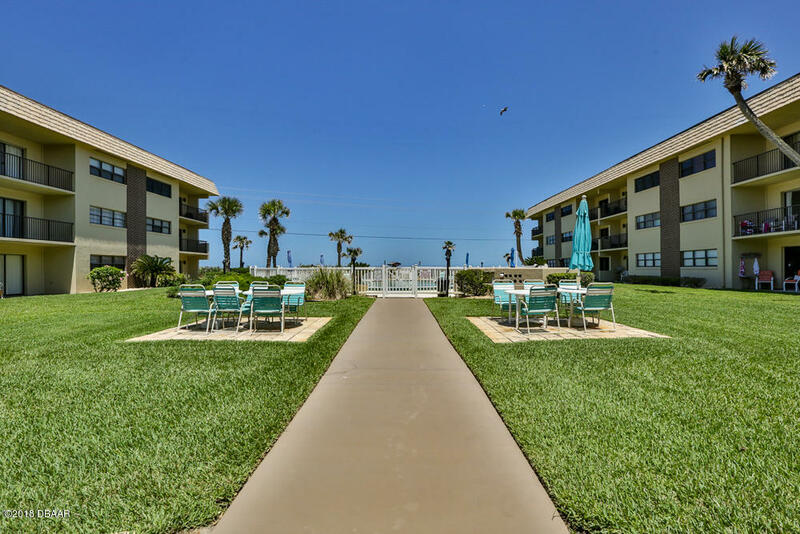 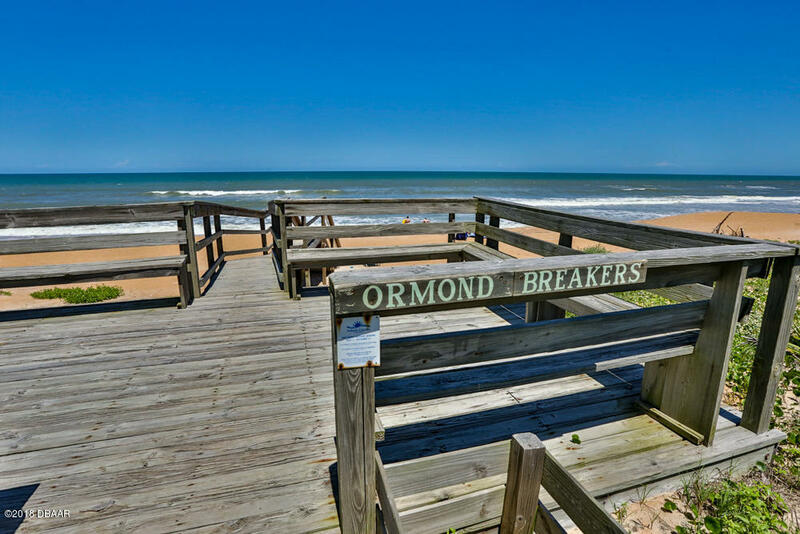 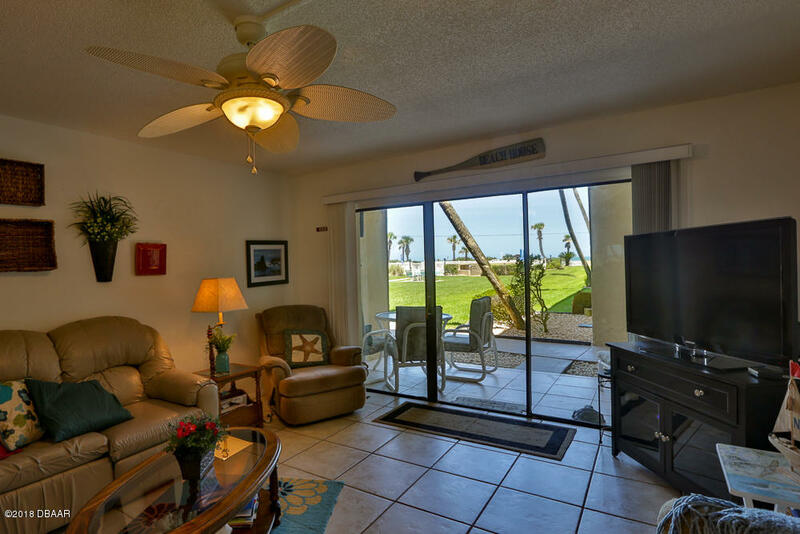 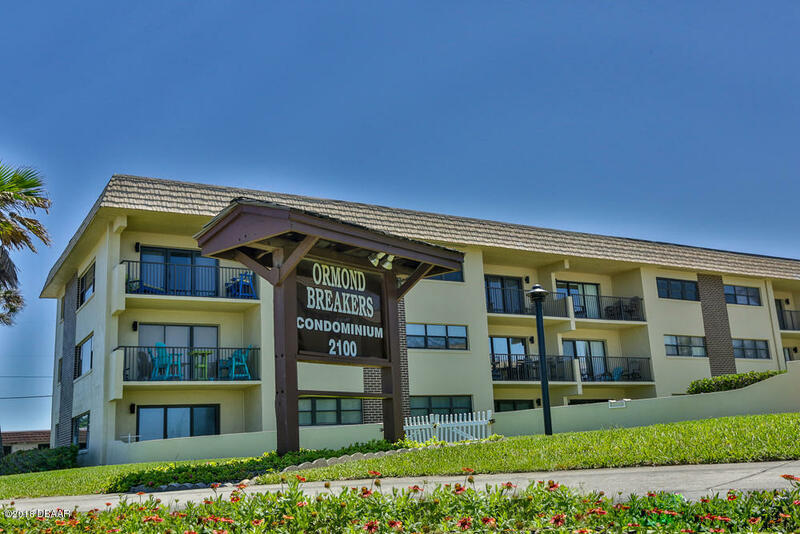 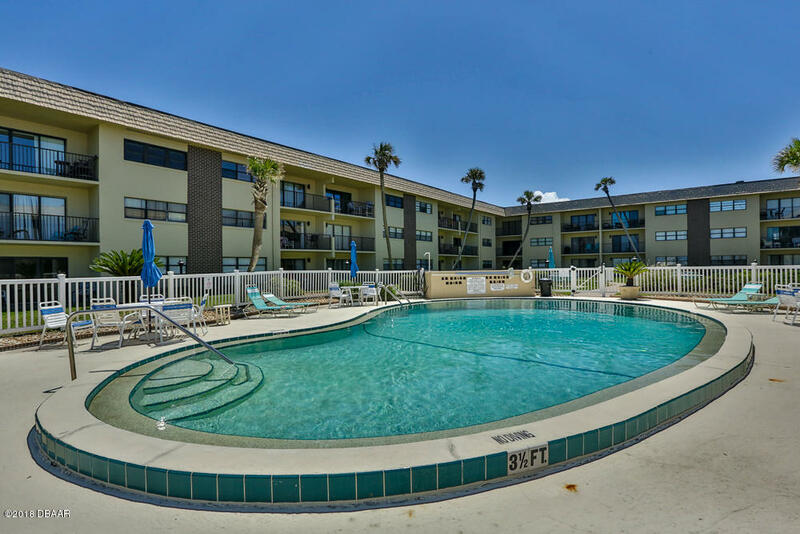 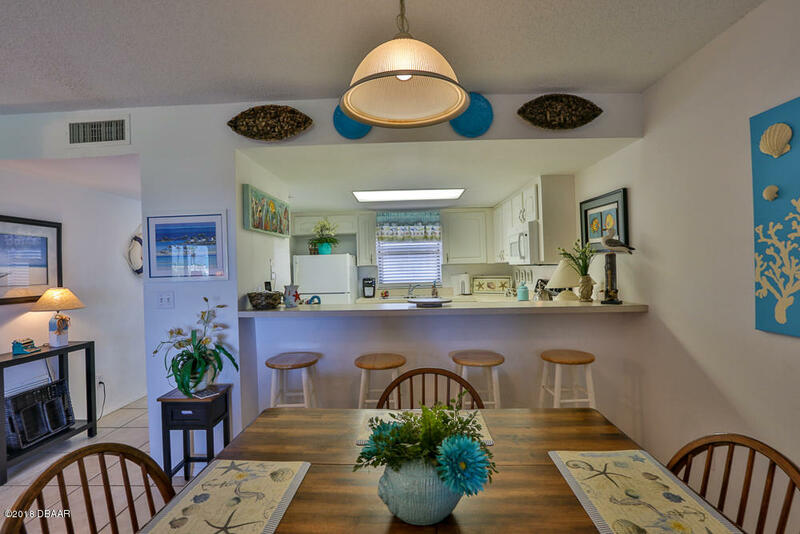 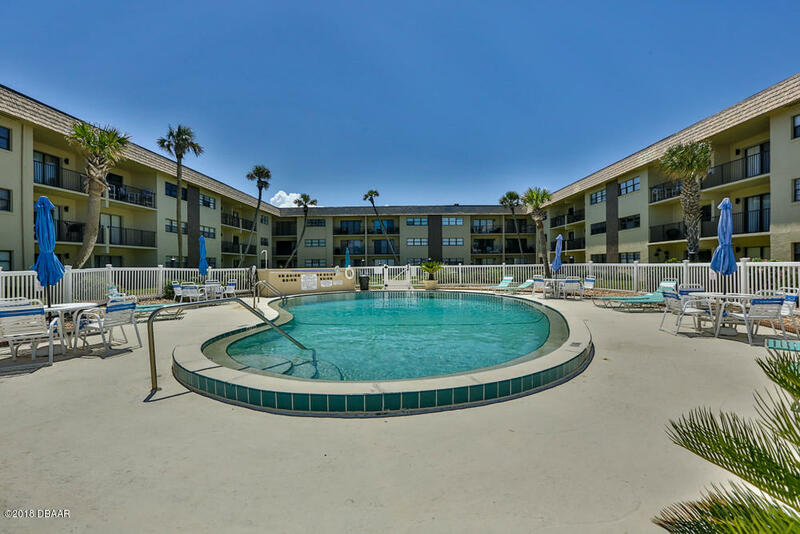 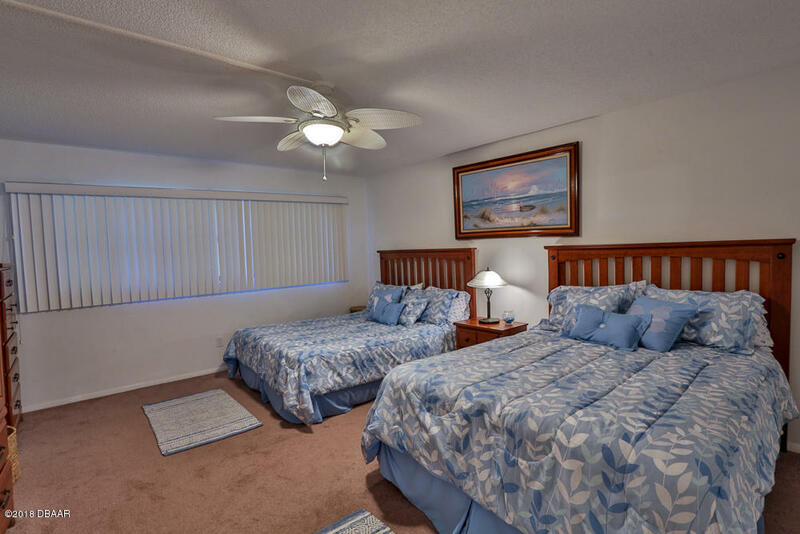 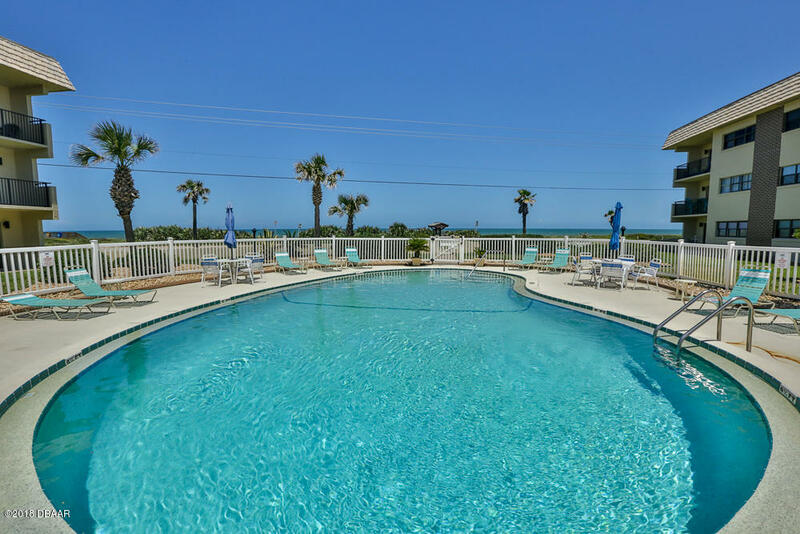 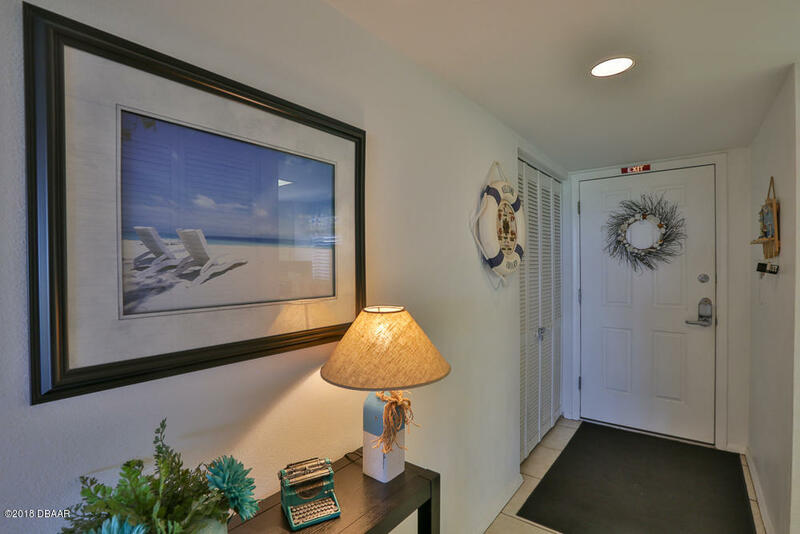 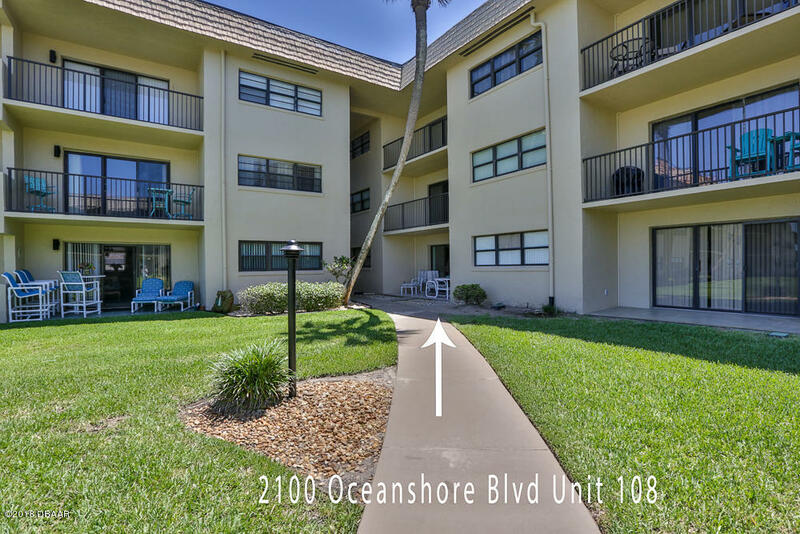 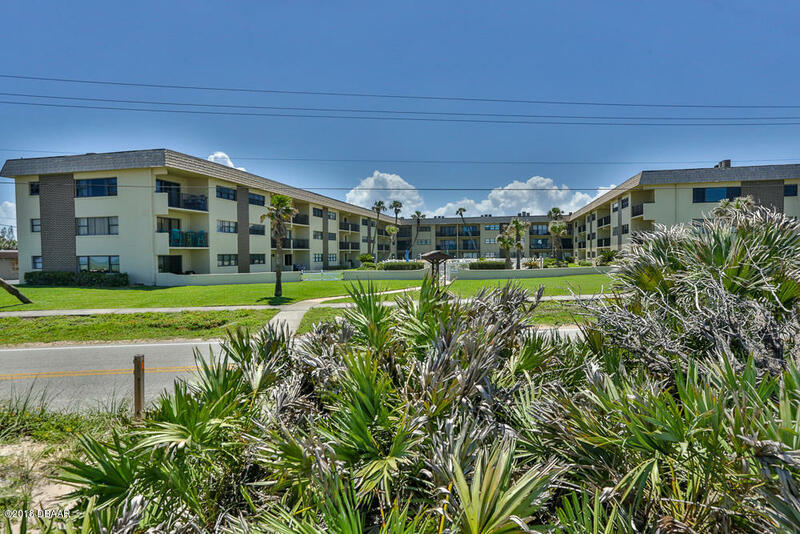 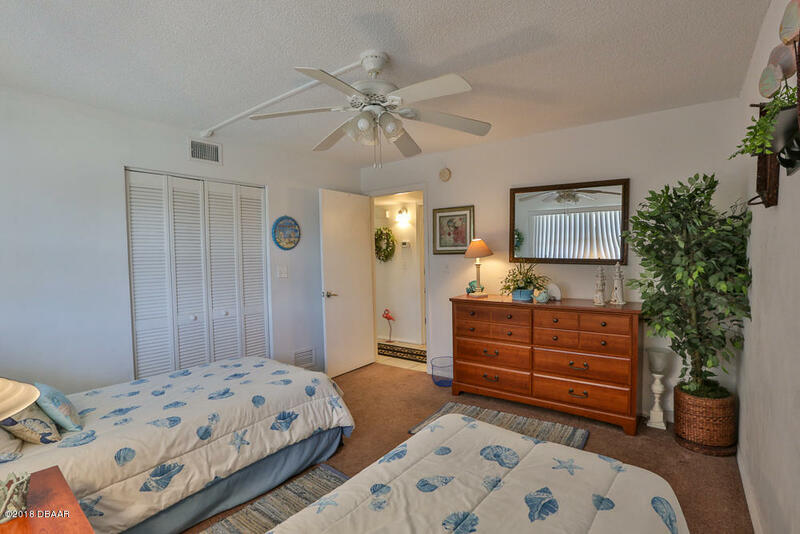 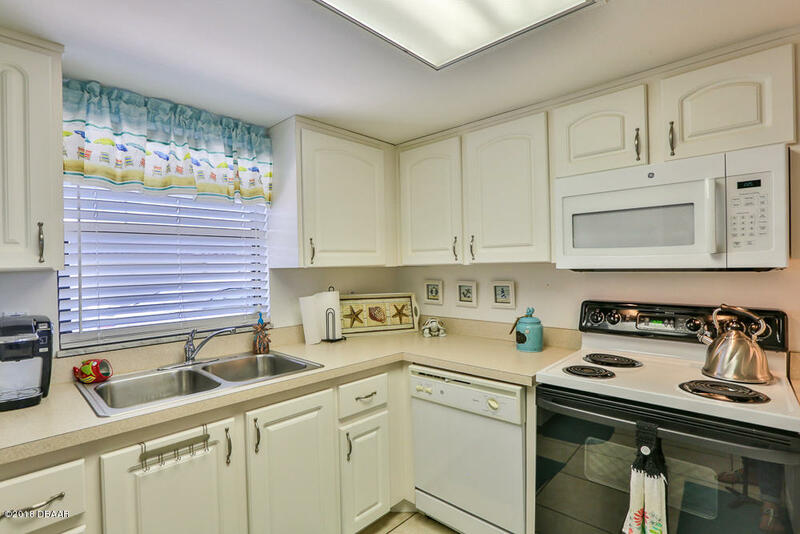 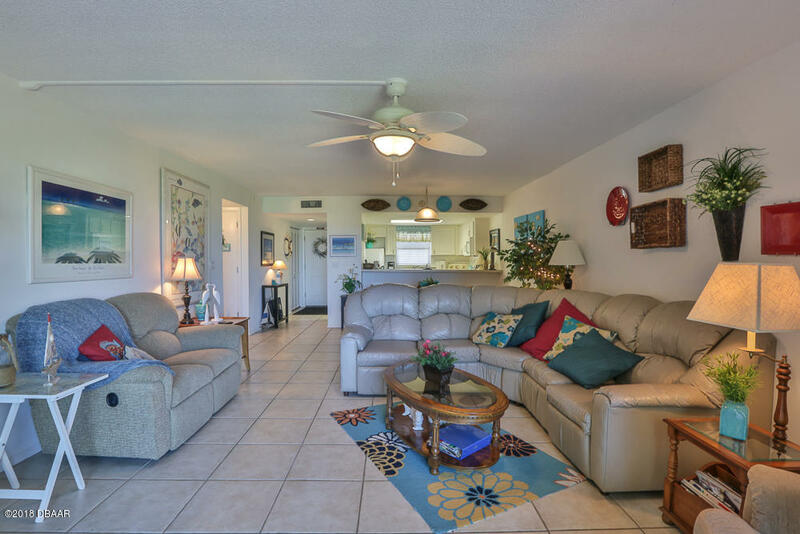 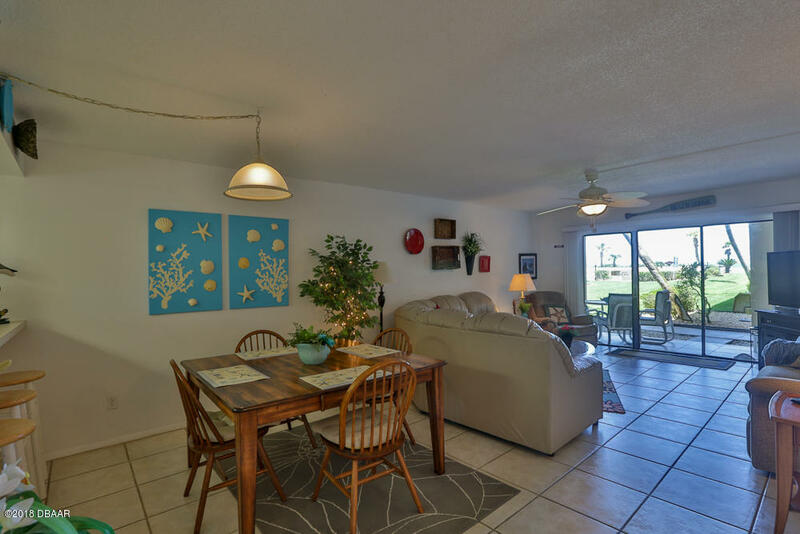 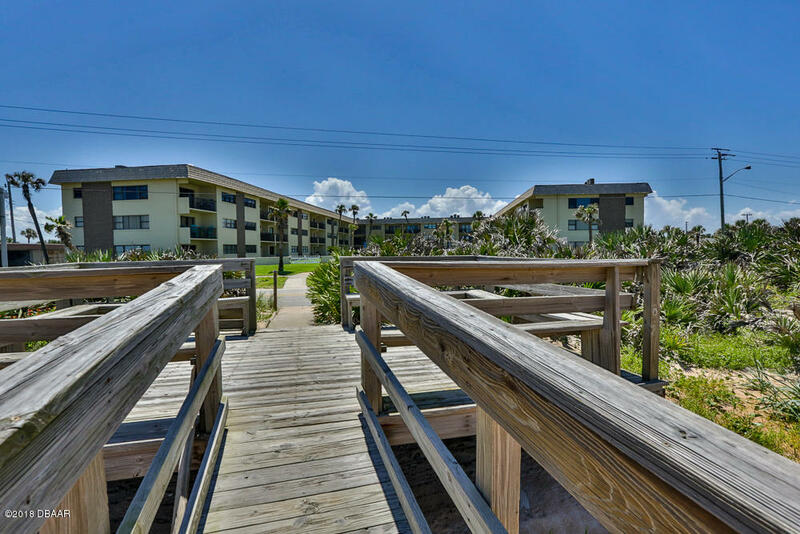 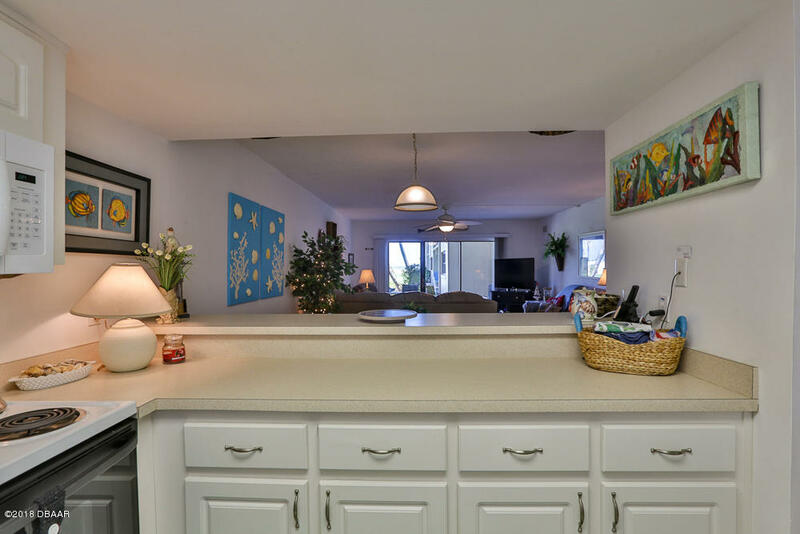 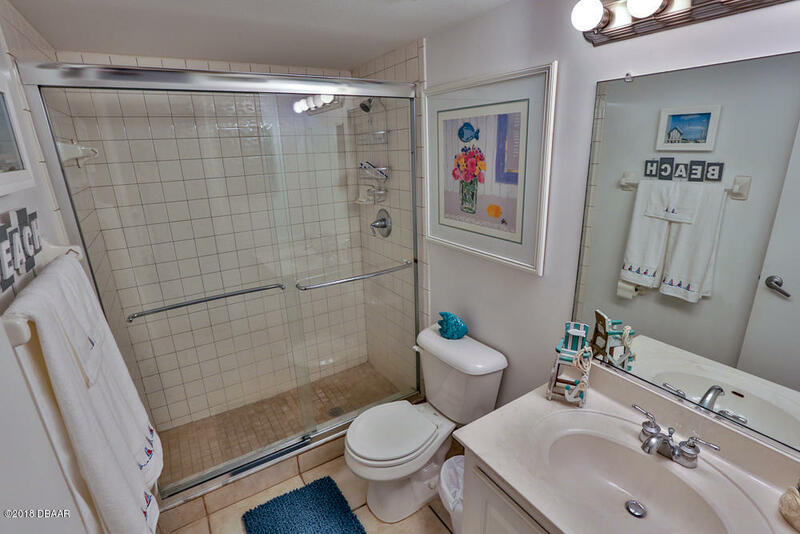 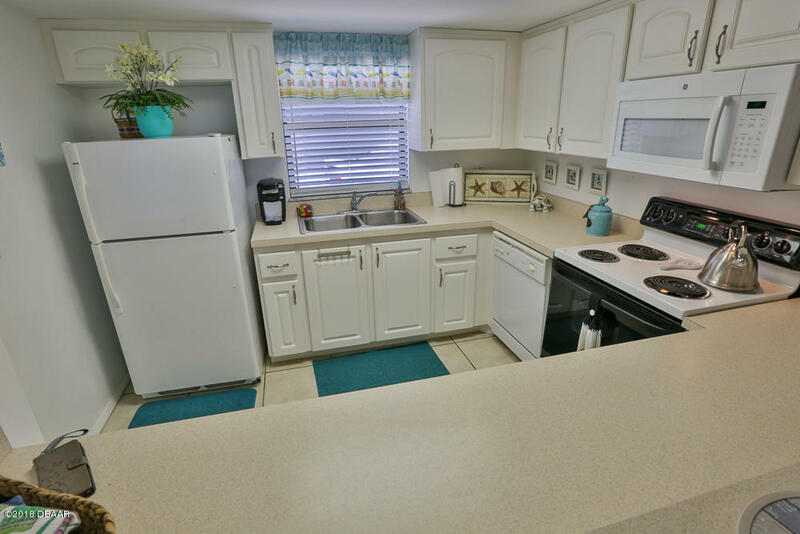 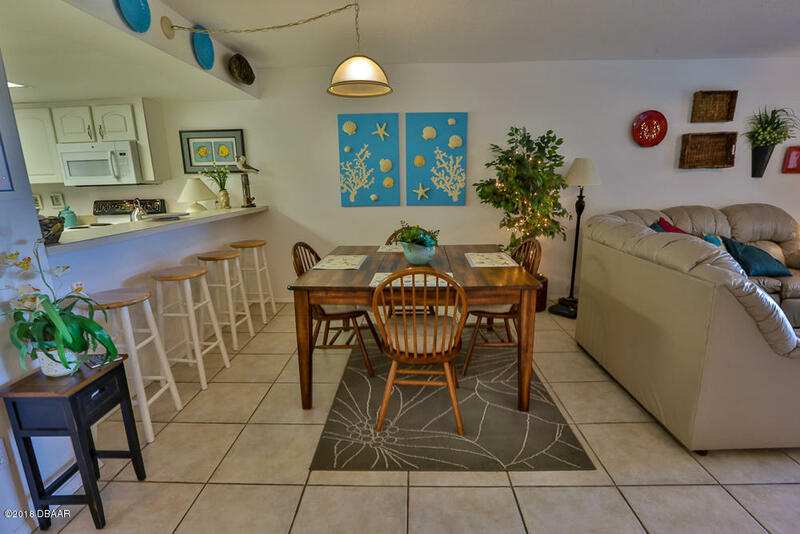 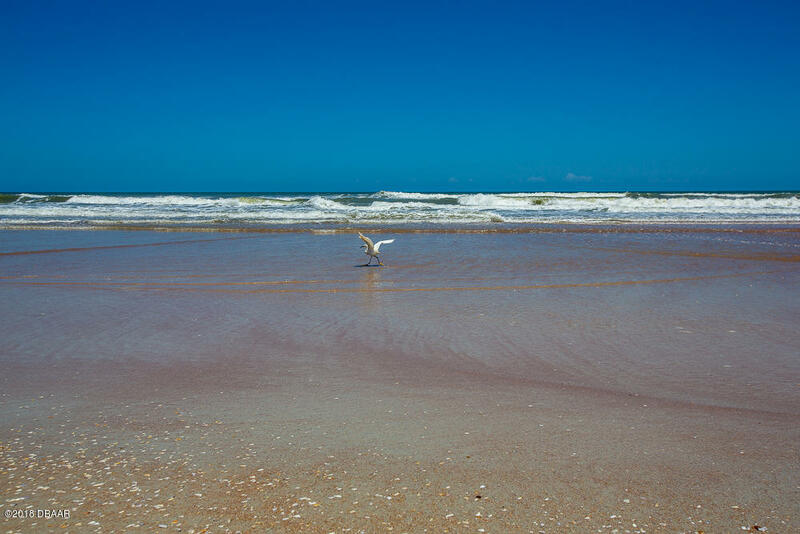 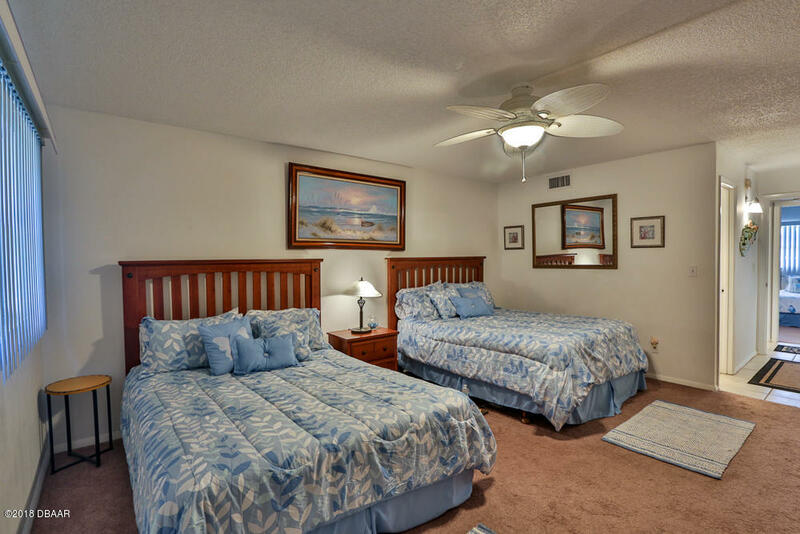 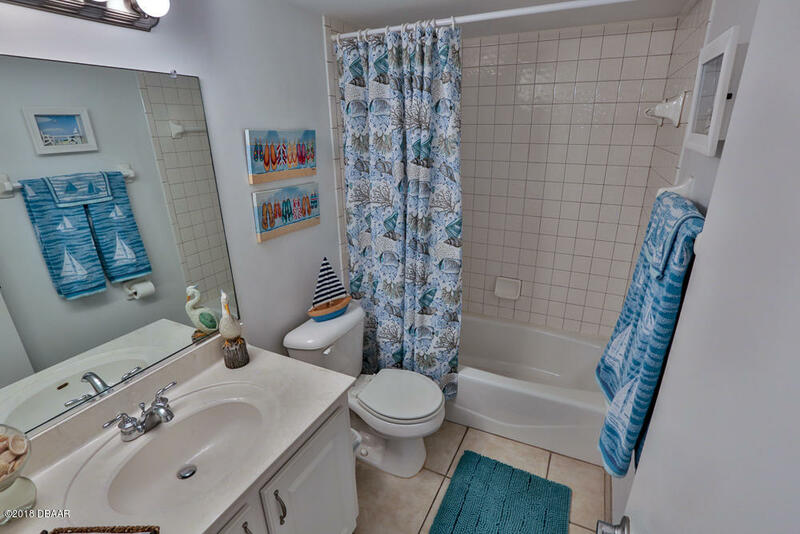 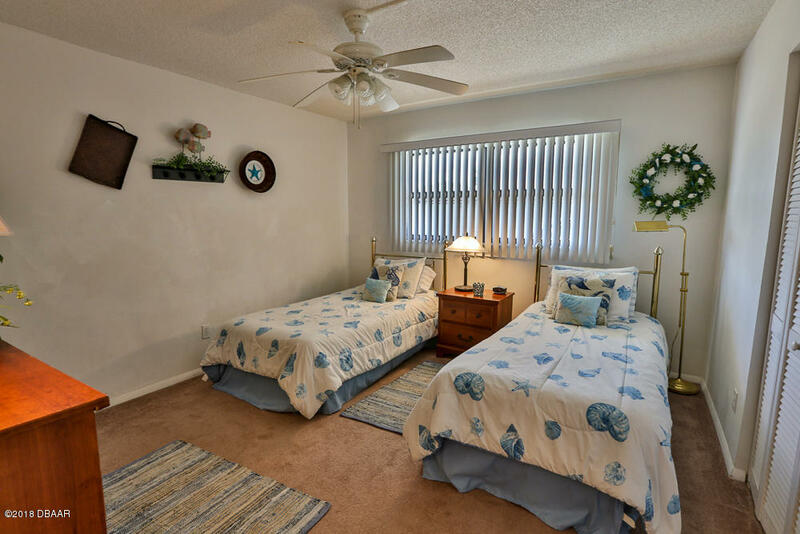 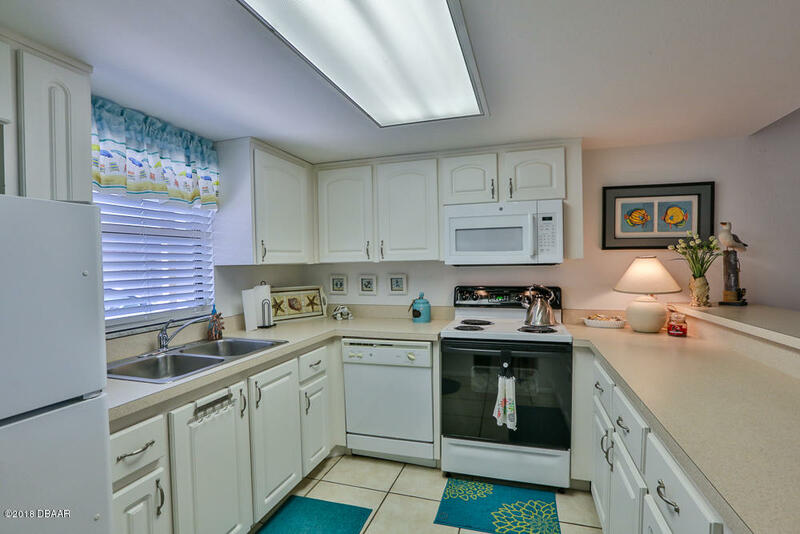 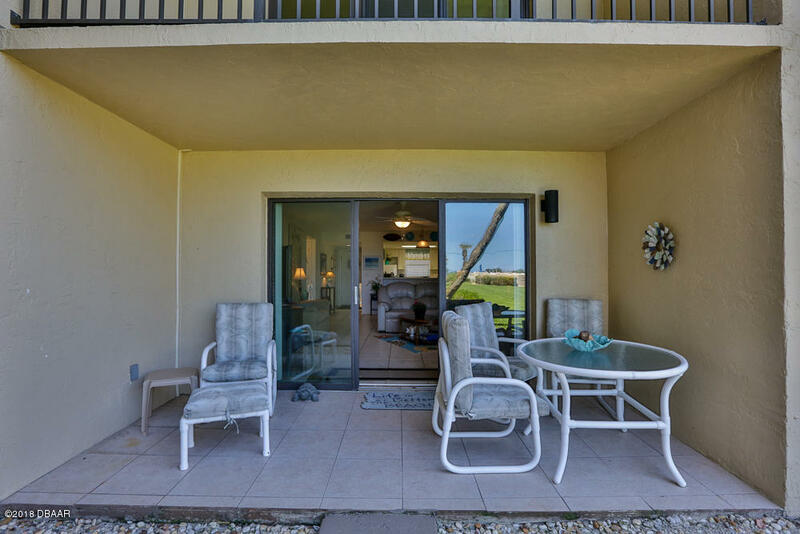 2100 Ocean Shore is a 1,087 (*estimated) square foot home with 2 bedrooms and 2.00 bathrooms located in Ormond Beach FL, Volusia County. 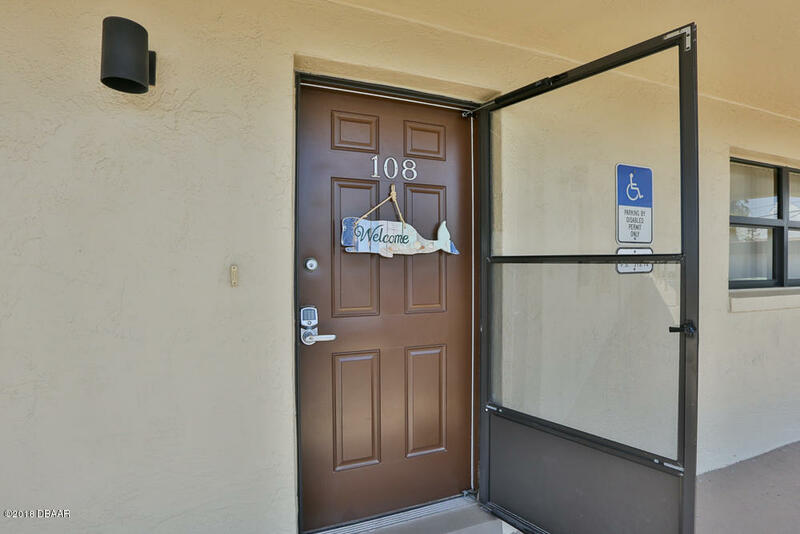 This property is listed for sale at $194,700 and is currently active and accepting offers.